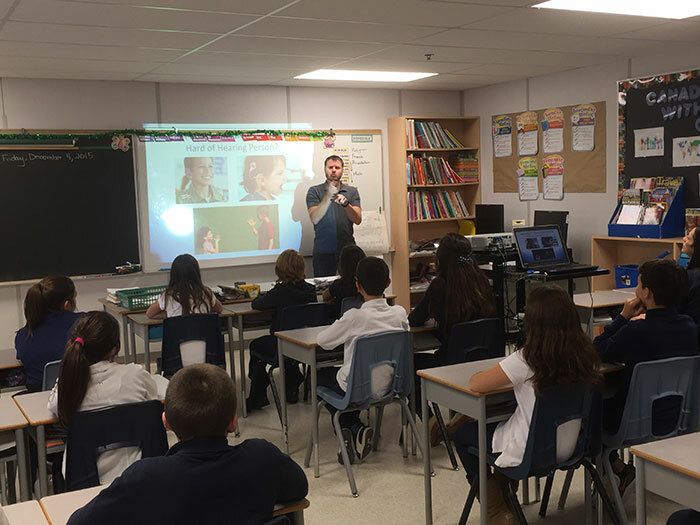 This December, Mrs. Lascala’s Grade 6 class at St. Stephen CES was given an opportunity to participate in a video that featured Silent Voice, a ShareLife funded agency. Kris Dymtrenko, Communications Coordinator for the Archdiocese of Toronto, directed the video presentation on behalf of ShareLife. 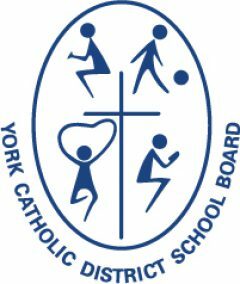 The video was themed on ‘being an effective communicator,’ which is one of the Ontario Catholic Graduate Expectations. Program Director, Michael Cyr signed during the presentation, which captivated the Grade 6 audience. 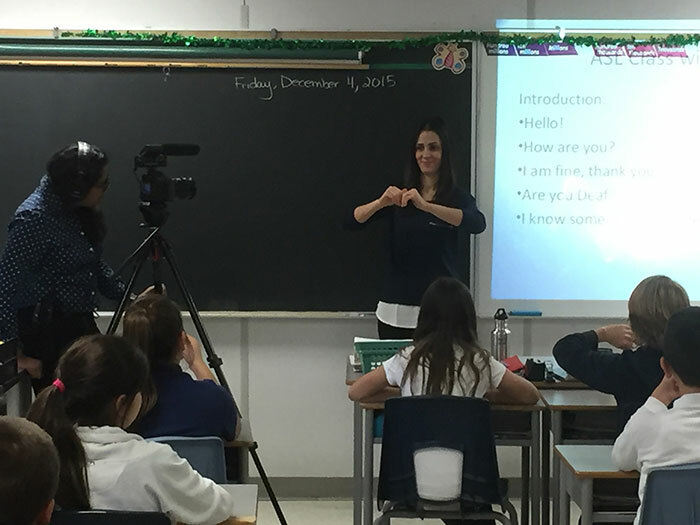 The students also signed a few words using American Sign Language and asked many thought-provoking questions. To capture their insights and reflections, a number of students were also interviewed. The footage captured will be used in a three-part series linking ShareLife, and its member agencies to the Ontario Catholic School Graduate Expectations. The video will be used by ShareLife, and will accompany curriculum in both elementary and secondary schools across the Archdiocese of Toronto as a religion supplement. Silent Voice is a non-profit agency serving people who are deaf, and their families.